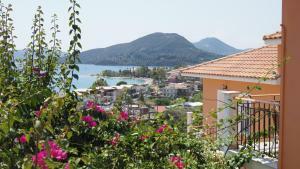 Koursaros Apartments price per day from € 21 . 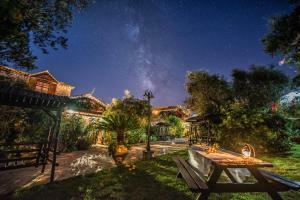 Palms And Spas Boutique Apartments price per day from € 51 . San Lazzaro price per day from € 65 . Natura Villas Located in the traditional settlement of Drymonas, Natura Villas is a complex of split-level houses each with a fully equipped kitchen and furnished balcony overlooking the Ionian Sea. The air-conditioned houses at Natura are tastefully decorated in earthy and pastel tones. House, 120 square meters, recommended by travellers ! 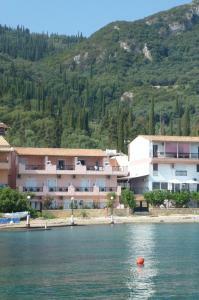 Sweet Memories Houses price per day from € 39 . Dream View Villas price per day from € 151 . Stathoula\ price per day from € 30 . Herodotos Studios price per day from € 11 . Ágios Dimítrios. 95+ accommodation units ! Ágios Ioánnis. 89+ accommodation units ! Áno Garoúna. 90+ apartments ! Dáfni. 181+ accommodation units ! Gastóuri. 103+ accommodation units ! Sámi. 84+ accommodation units !